Are you an Experienced Flooring or Painting Pro? Flooring Pros and Painting provides a full line of Flooring and Carpet Services, Interior, Exterior Painting and MORE! "Hire the Best Hire the Pros" for your next residential or commercial project! 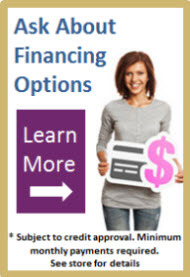 Give Us a Call at 303-926-4464 or "Request a FREE ESTIMATE HERE!" Check out our wide range of Flooring and Painting Services! Going 100% mobile with our showroom means we have much lower overhead than retail outlets, which means we can help our customers save up to 30%-60% Off Retail! 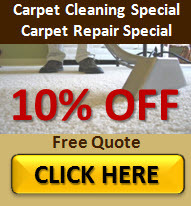 In addition to helping our customers find the right flooring and painting products at the best price, we offer discount carpet prices with the best quality installers & back up our work with a lifetime warranty. Mobile Showroom We Bring the Samples to You! Let's face it, people are busy these days and who has time to go from store to store to find the right flooring or color combinations? With our 100% Mobile Showroom we can save you valuable time by bringing our showroom to you. You can choose from a wide selection to top quality flooring and painting samples to find the right "look and feel" for your home or business. And with over 30 year’s experience we guarantee your project will be done professionally and on time. We specialize in Residential and Commerical Carpet, Tile, Hardwood, Laminate, Vinyl Flooring, Installation, Carpet Cleaning, Carpet Repair, Floor Coverings, Carpet Flood Restoration, Interior and Exterior Painting, Kitchen & Bathroom counter tops and more! 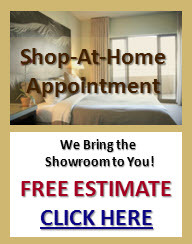 REQUEST FREE ESTIMATE HERE to tell us about your next project! For the Fastest Response...why not just Give Us a Call? © Copyright 2013-2019. 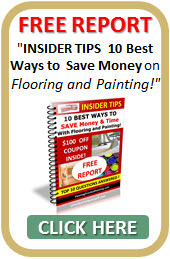 Flooring Pros And Painting. All Rights Reserved.